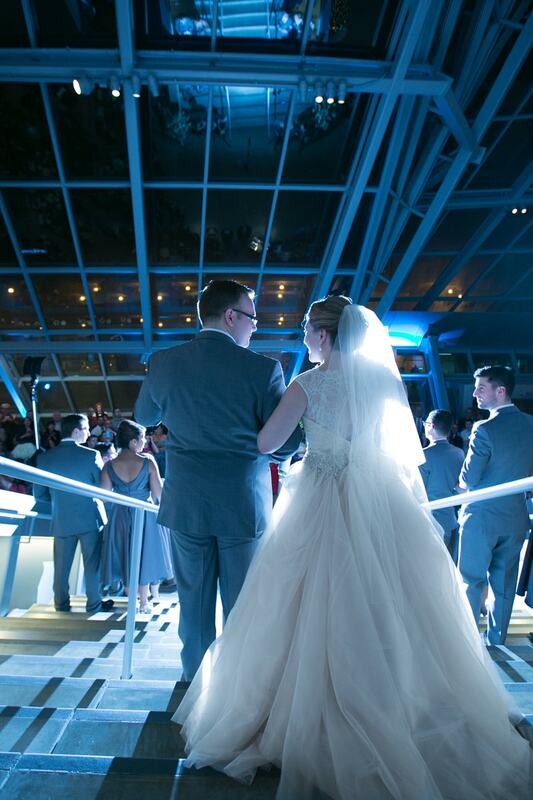 Like our best reception venues in Cleveland, we have our picks for best wedding reception venues in Akron, our second home. And, like Clevleand, we have worked at a lot of wedding receptions in Akron. Most all of them are perfectly adequate. But, over that time, we have grown to love of few of them. What makes a great reception venue to me, first and foremost, is that they take care of our clients. That is THE most important thing. But they are also unique. They always offer great opportunities for great wedding pictures and the staff of each is always easy to work with. There are a lot of great wedding reception venues in Akron. These are a few of our favorites. Click the button below to see my blog post with brief descriptions of wedding venues in Akron, Ohio. You can also click the link by each venue and see recent work. Contact us if you are considering any of these or any other venues and would like to discuss our experience with any of them. 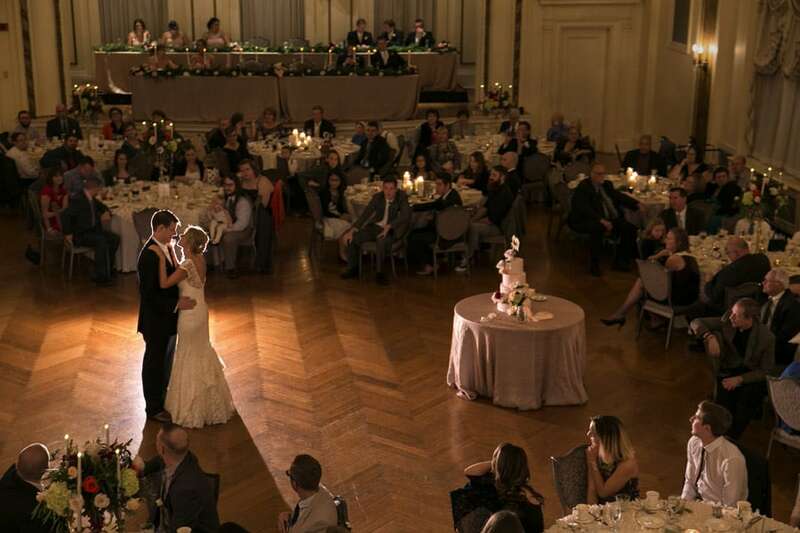 One important distinction about all of these Akron, Ohio wedding reception venues is that you can have both your wedding and reception in the same location. This creates a much more convenient experience for your guests and for you. It might even save you some money on day of transportation.